WPeka Club- the extending store of WordPress Themes and Plugins. Access to over 100 WordPress Prodcuts with an extension of 4 new products every month. 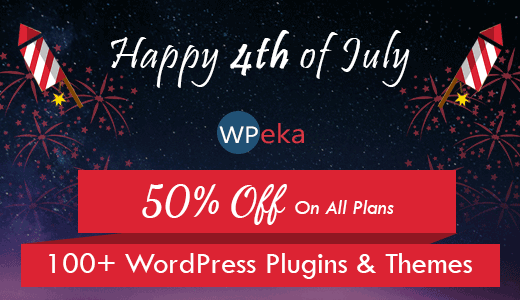 Get WPeka Club Membership plans at Flat 50% off.